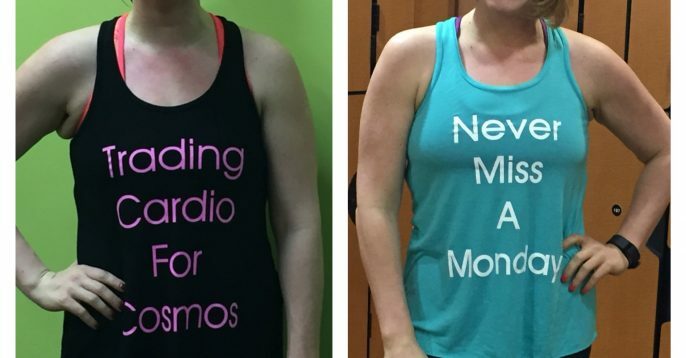 You have just two days left to purchase your “Trading Cardio for Cosmos” and “Never Miss a Monday” tees, tanks and totes! The tanks and tees were specially selected for their great quality, and everything is locally sourced from mom & pop businesses, which makes me feel like I’m supporting individuals, not corporations! 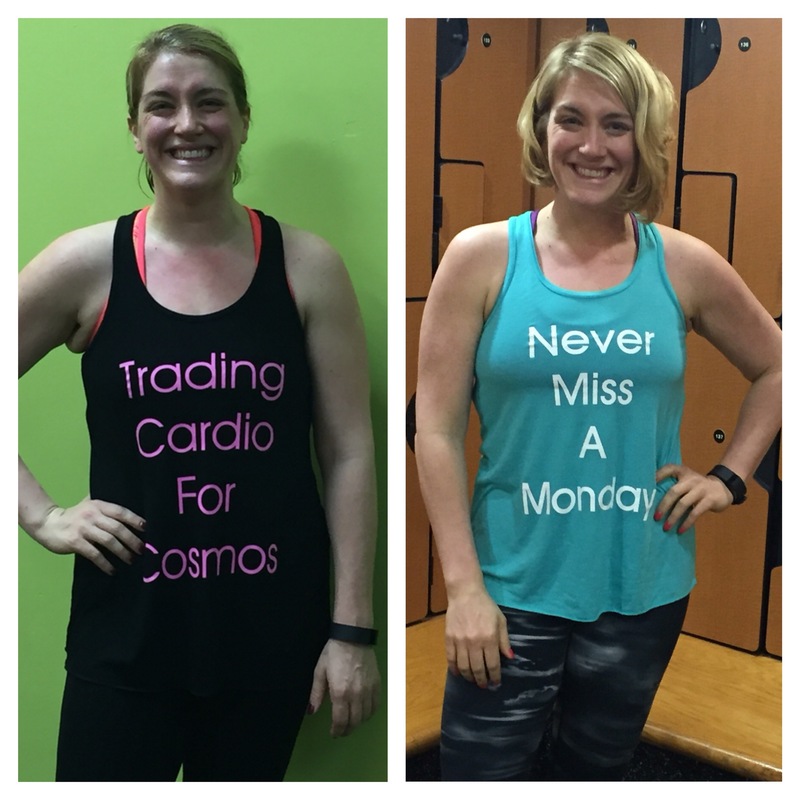 Your purchases also help support the web-hosting and content for Trading Cardio for Cosmos. This is a hobby for me, and I appreciate your purchases as they help me defray those out-of-pocket expenses! 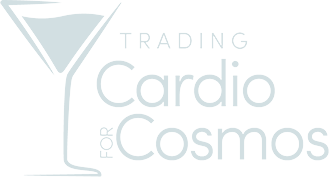 Thanks so much for supporting Trading Cardio for Cosmos, and for being part of our community!